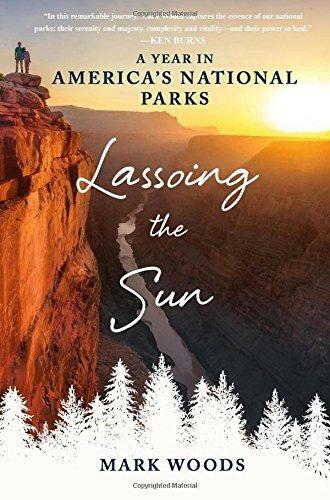 Florida Times-Union columnist Mark Woods released his first book Tuesday, “Lassoing in the Sun”, which describes his year-long journey visiting America’s National Parks. 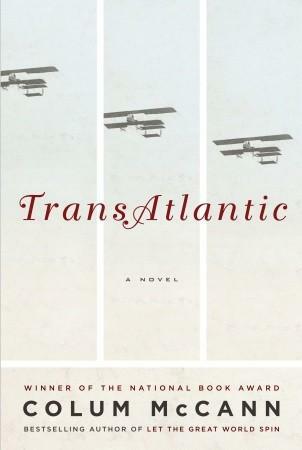 The Bookmark, 220 1st St, Neptune Beach, will be hosting a book signing Tuesday night, at 7:00 pm. The sounds of a Haleakala sunrise, which Woods experienced. Woods appeared on Tuesday’s First Coast Connect to discuss his inspiration behind the book, released two months before the National Park Services’ 100th anniversary. In 2011, Woods won the Eugene C. Pulliam Fellowship, a $75,000 award given each year to an American writer. Woods won the prize with his unique proposal to spend one year in the national parks. “I can’t remember what I got for Christmas or my birthday when I was 10, but I can tell you about the exact spot I camped at in the Red Woods. I can remember what it smelled like, what my tent felt like. I can remember dad waking up and cooking the bacon, sizzling over the campfire and I can see that so vividly, and I think that’s the power of these places,” Woods said. Throughout 2012 he visited a park a month, beginning at sunrise in Acadia and ending with a sunset in Haleakala, Hawaii. In the midst of his year-long journey, Woods received heartbreaking news that his mother had been diagnosed with terminal cancer. The title of the book was an honor to his mom, derived from the demigod Maui, who would lasso the sun to make the days last longer for his mother because the day was too short. Growing up, Woods and his family traveled from park to park and made memories that Wood says he will cherish forever. Those same memories inspired Woods to write this book, and gave him hope during a time of sorrow. “The end result makes the book very different because what started out as this journalistic idea of studying the national parks as a reporter became much more personal instead,” he said. Woods said he hopes this book will encourage readers to visit the national parks and see their beauty. Watch the interview, courtesy of our partner TVJax. In the market for a great beach read this summer? Here are some suggestions from the First Coast Connect Book Club, courtesy of local book blogger Stacey Goldring. In 2011, Florida Times-Union columnist Mark Woods won the Eugene C. Pulliam Fellowship, a $75,000 award given each year to one American writer. Woods won the prize with his unique proposal to spend one year in the national parks, which celebrate their centennial this year. Throughout 2012, he visited one park a month, starting with a sunrise in Acadia National Park in Maine, and ending with a sunset in Haleakala National Park in Hawaii. Woods shares his experiences in his new book, "Lassoing the Sun: A Year in America's National Parks." The book not only explores the parks, but also family, the legacies we inherit, and the ones we leave behind. 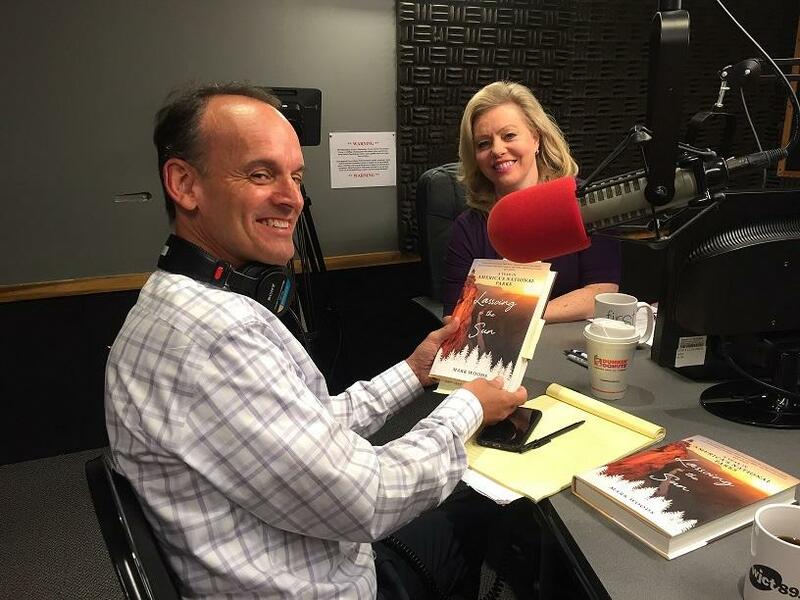 Mark Woods joins us to discuss the book and the future of the National Park Service.